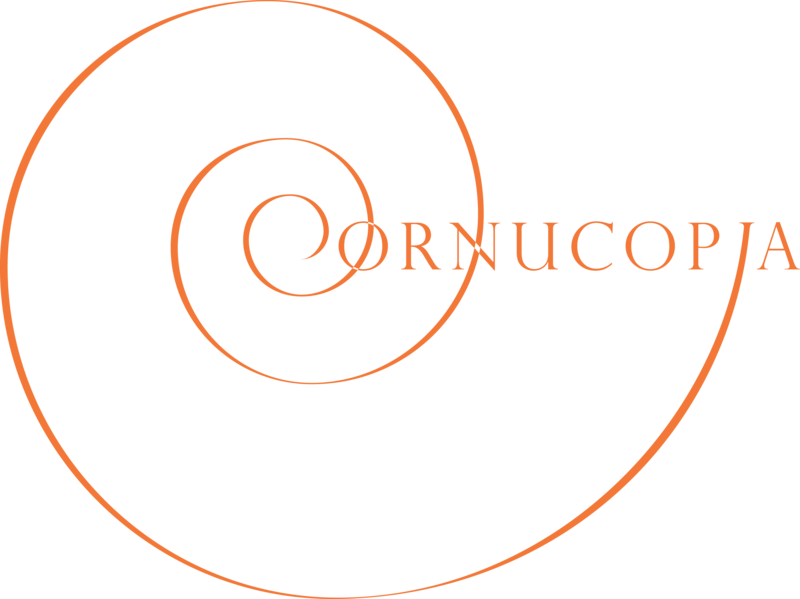 Established in 2008, Cornucopia has played at many high-profile functions across the UK, entertained thousands of party guests, and made hundreds of happy couples even happier by performing for their first dances together. The musicians in Cornucopia are sought-after session musicians in their own right, and have performed alongside many household names. Rest assured, we’re good. We have a huge range of experience in providing fantastic entertainment for parties. Not only are we highly skilled musicians but we are smart, polite, socially skilled and extremely good-looking. Oh, and ‘umble, so very ‘umble… There are hundreds, possibly thousands of function bands out there (quite possibly cheaper than we are), but we are among the top in quality and service. Have a look at the testimonial page to see what our clients have to say about us. 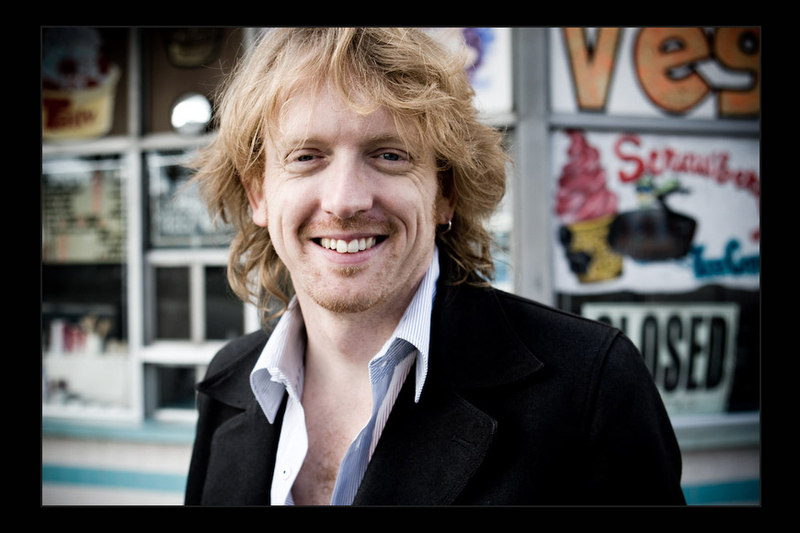 Irish/South African musician Richard Swan has over 20 years’ experience as a musical director, teacher, composer and gigging musician. Growing up between Dublin and England, he is a graduate of University of London Goldsmiths’ College. Richard has combined a successful classroom teaching career with numerous other musical projects. He left teaching in 2005 to go freelance, and set up Cornucopia in 2008. Since then he has worked with many artists as a co-writer, producer, arranger and choir director, including directing a 70-voice choir at the Royal Albert Hall and a 75-voice choir for the finale of Damien Rice’s European tour in 2014. Over the years he has run numerous school and community choirs and is the founder of Hummy Mummies, (a multi-branch choir for mothers of small children).